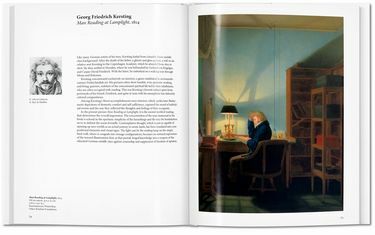 In a revolt against Rationalism, Romanticism sought to return to nature and the belief in the goodness of humanity, with the artist considered to be a profoundly individual creator. Beginning in the early 19th century, Romantic ideals developed largely in opposition to the traditions of Greco-Roman antiquity, and advocated an open-ended and progressive ? that is, modern ? 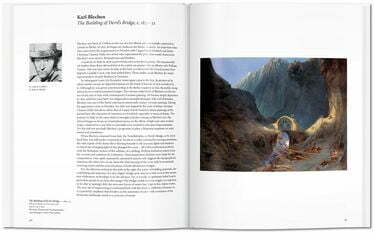 view of the age. Yet Romantic artists, searching perhaps for unattainable ideals, also looked back to the late medieval and Renaissance periods for nostalgic themes of Judeo-Christian heritage; drawing from these, they believed that a politically and intellectually enlightened utopia could be achieved. Romantic styles and subjects varied widely throughout Europe and America, ranging from tranquil contemplative scenes to spectacularly staged events, and it is precisely this diversity that lends Romantic art its fascination and lasting influence. 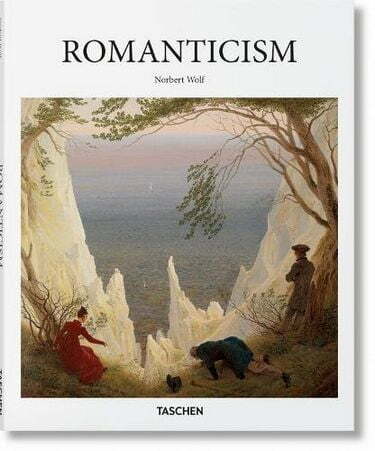 This volume gathers an essay situating the genre across different regions, crisp painting reproductions, and detailed interpretations of 31 crucial pieces to offer a comprehensive introduction to Romanticism.